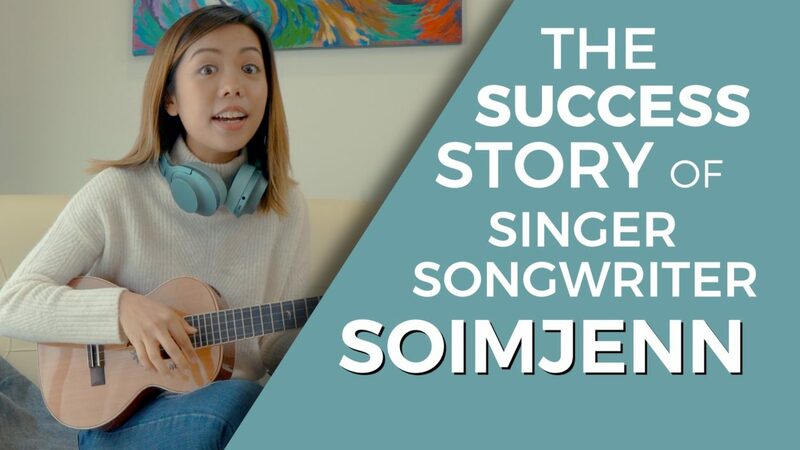 So I’m Jenn, the bubbly singer songwriter and YouTube sensation who shares with us, how she rose to fame. Be sure to watch to the end, we have a super talented graffiti street artist who makes a mural from scratch! Here’s the end-to-end services we provided to produce this commercial.